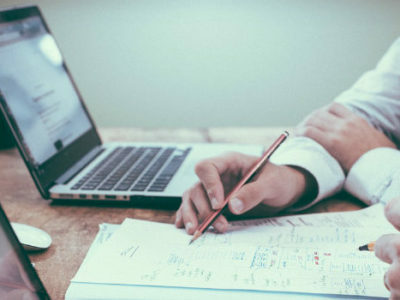 Do-it-yourself (DIY) website builders are a cheap way to get a new website but they lack these benefits delivered by a Safety Harbor web design company. 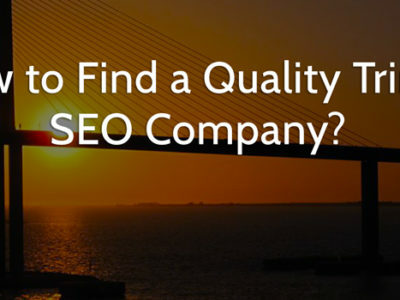 How to Find a Quality Trinity SEO Company? 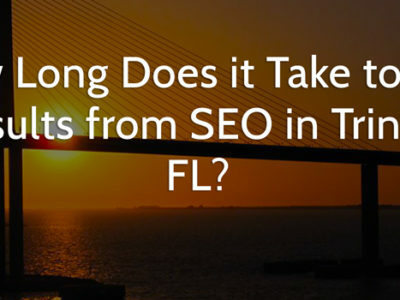 When looking for a quality SEO company in Trinity, FL, here's what to look for. 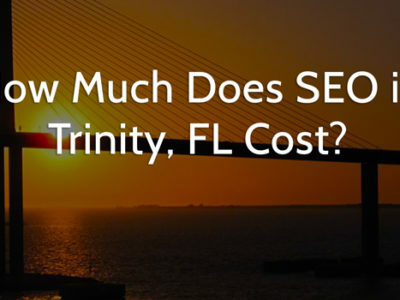 How Much Does SEO in Trinity, FL Cost? 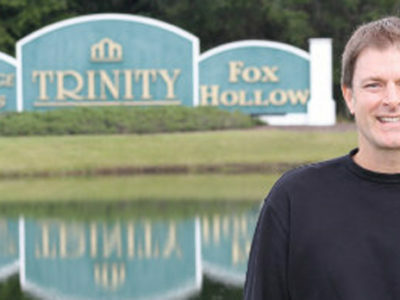 Skyway's mission is to help Tampa Bay businesses succeed. 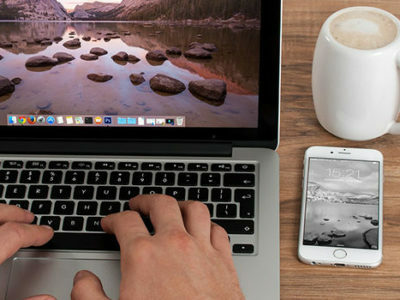 We do that through better web design and SEO in Trinity. 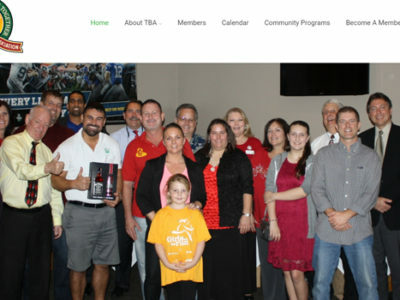 Skyway Web Design and Marketing is a member of the Trinity Business Association. 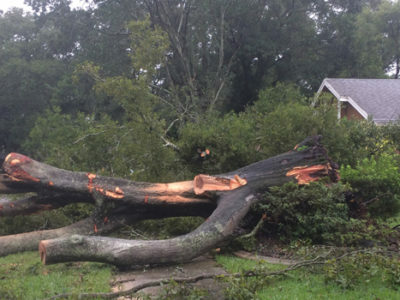 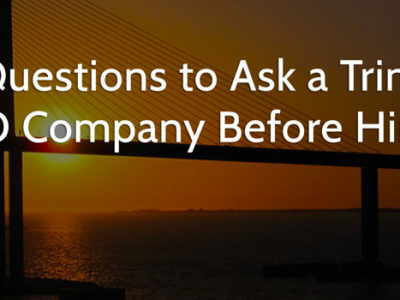 Learn more about the TBA, and how we're helping the TBA and other Trinity businesses.